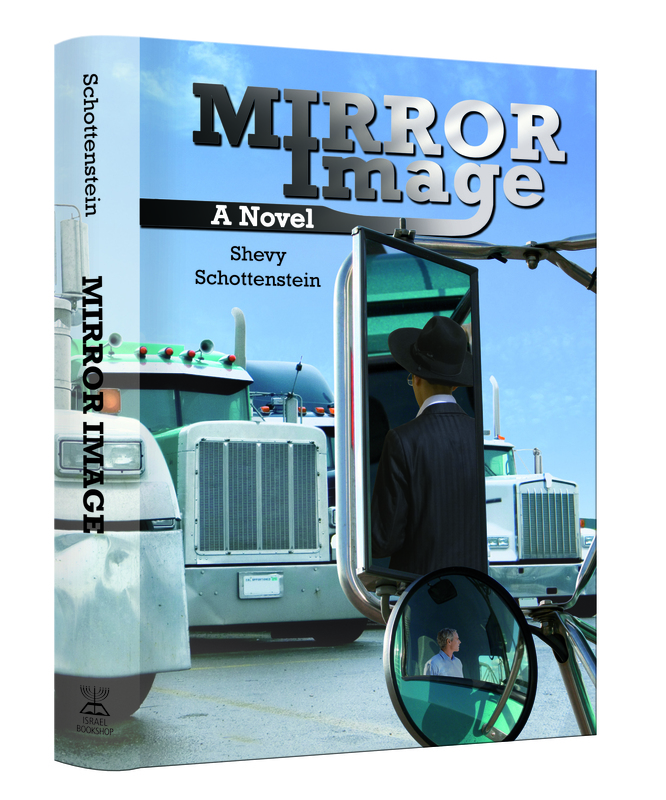 Besides having a plot that’s so different than your typical Jewish novel, Mirror Image is, in plain English, a great book! It is well-written, and its characters are deep and three-dimensional. You will find yourself relating—in some way—to them and their struggles. The book also contains lots of good lessons. While an entertaining read, it is thought-provoking, too, leaving the reader off with some food for thought at its satisfying conclusion. 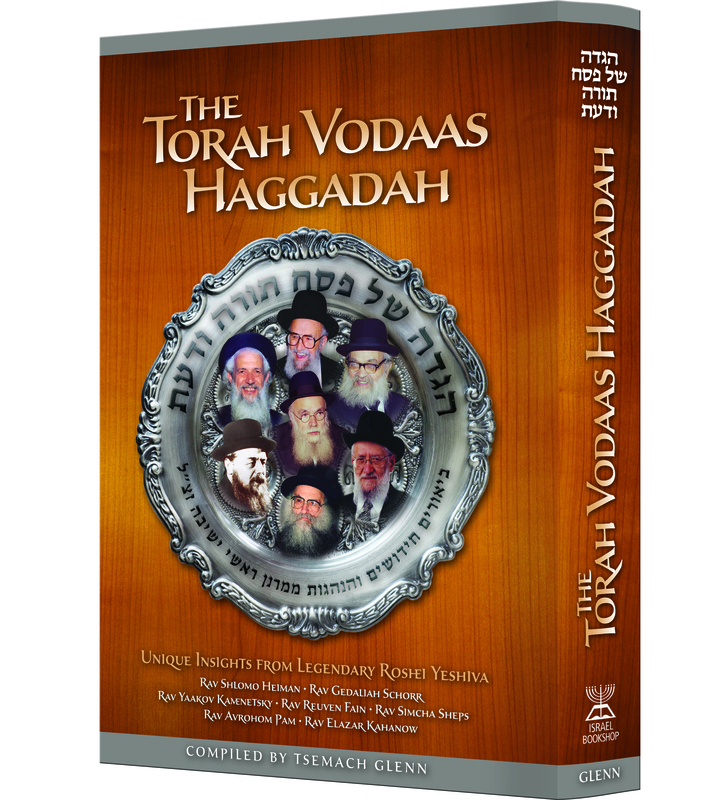 So for all of our dear overworked readers just chaloshing for a good way to unwind once Pesach begins (we’d never suggest that you so much as touch this book before then! ), search no more! This book is all that you need. 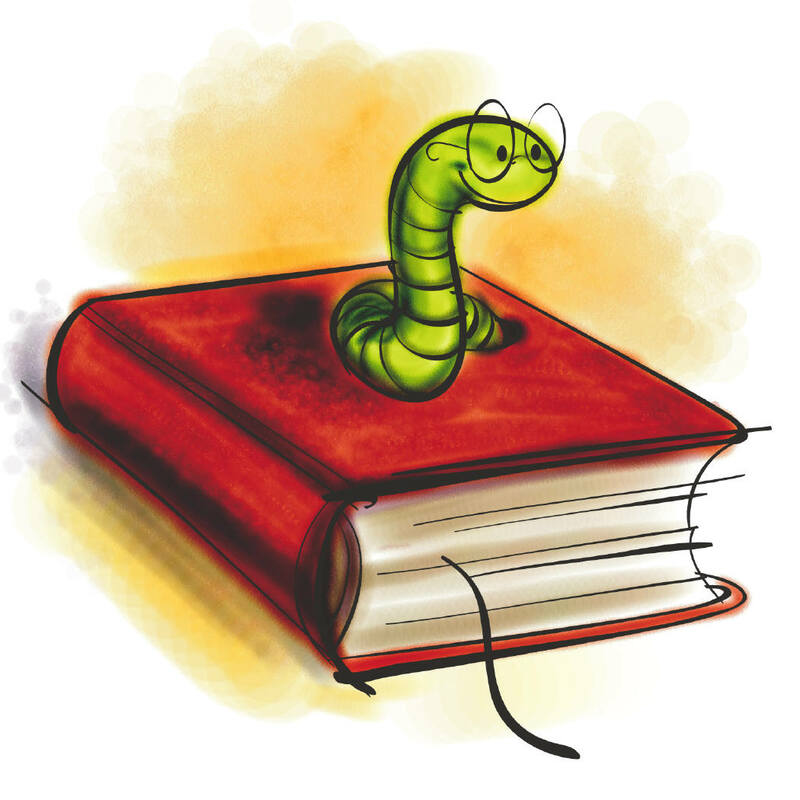 Have a Chag Kasher V’sameach, and happy reading! Beneath the Surface – New Serial, Coming Next Week! Shragy Ostfeld is the son every mother dreams of having. He’s a top learner, a baal middos, and has a wonderful personality—an all-around great catch. His sister Simi is convinced that he needs the most perfect, most talented girl for a wife. No Plain Jane will do for her brother! What happens when Menuchi Feder, whose very essence denotes plainness and simplicity, ends up marrying Shragy? Is she condemned to feeling inferior to her outgoing and capable sister-in-law her entire life? Meanwhile, Chani Ostfeld, Shragy and Simi’s mother, has a load of her own on her shoulders. Intent on saving her little brother’s soul from a horrifying destruction, she pours all her energy into her mission at hand. How can she know that salvation will come from the most unlikely source…? It takes a lot of soul-searching, powerful internal struggles, and some unexpected and dramatic connections from the past for the Ostfelds to learn how to reshuffle family dynamics—and find their real standing amongst each other. Check back next week for Chapter One of Beneath the Surface, a new online serial by Esther Rapaport, author of Diamond in the Rough and Divided Attention. SUPERMOM! (Who? Me?) – In stores now! Sarah Pachter is a wife, mother of a large family, and a full-time journalist who burns pots (occasionally), juggles work and home (not always successfully), and is a warm Yiddishe mama (always). 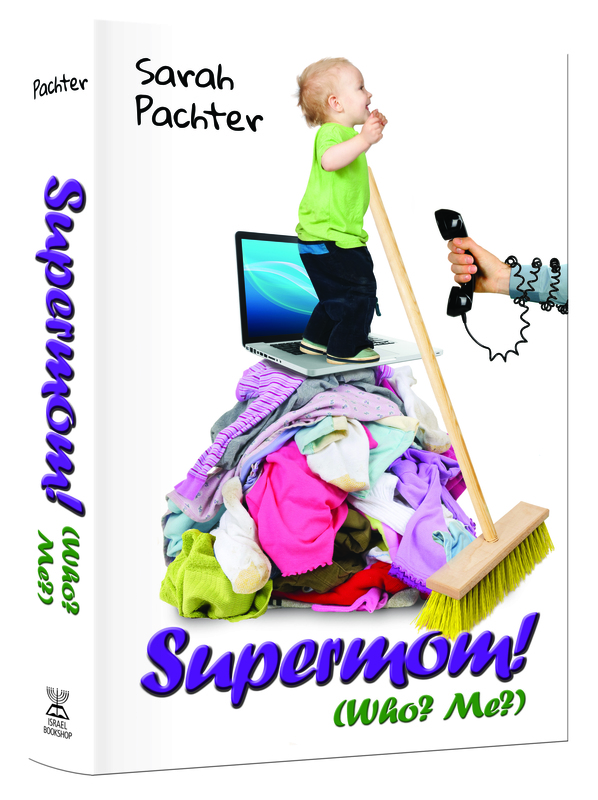 In her new book Supermom! (Who? Me?) she shares her ups and downs—the sweet moments of parenting and those racked with guilt—openly, one friend to another, in her light engaging style that every woman can relate to. Purim. The happiest holiday of the year will soon be here, so why am I feeling so far away from perfect happiness? Faced with the huge choice of costumes and the cacophony that comes with them, the question becomes moot. The children continue gaily digging through the bags of costumes that we’ve assembled—and preserved!—over the years, and I continue staring disbelievingly at the ever-growing pile of costumes awarded a no with a capital N.
They casually reject the nicest costumes, tossing aside fancy dresses, gowns, capes, and hats. I glumly acknowledge that this is not unique to my humble home, but that the same scene is taking place in Jewish homes everywhere. When I was a child, any colorful bit of material, any mask cut out of a simple sheet of paper, fired our imagination and could qualify as a costume. We really weren’t picky. For all those in need of a good laugh, a good cry, or just a plain good read, please read on! A book that you’ll think has been custom-made especially for you has just been released! It’s called The Punch Line, and trust me, it really does pack quite a punch! 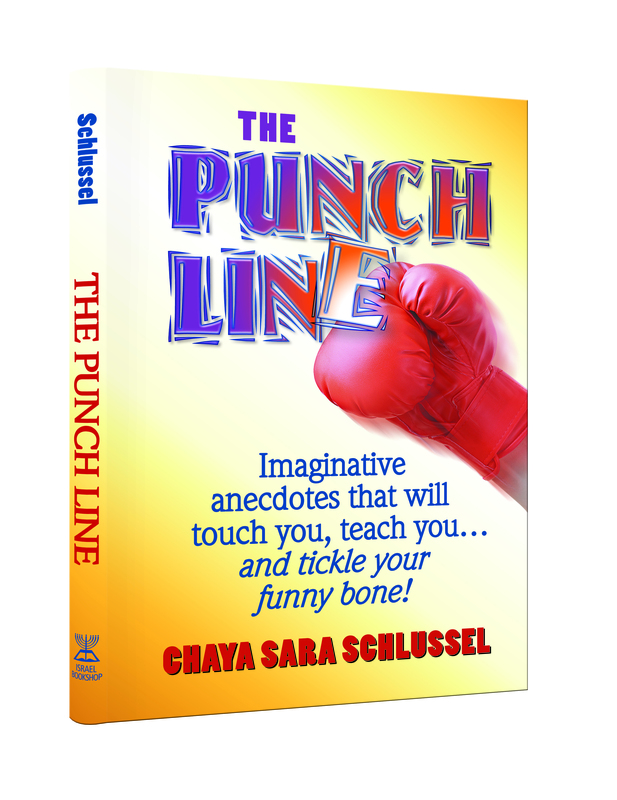 Brimming with entertainment, inspiration, and life’s lessons culled from some of the oddest, yet most interesting, subjects and items, The Punch Line is a book that you’ll love right from the first piece!